Saturday, April 21st from 9am-4pm at 3615 Superior Ave.
Each month, we curate a special selection of signature cocktails and beer to reflect the season. This month you will see the cocktail -Libertine. It includes whiskey, lemon-acid orange, Rosemary, Maple syrup. YUM! 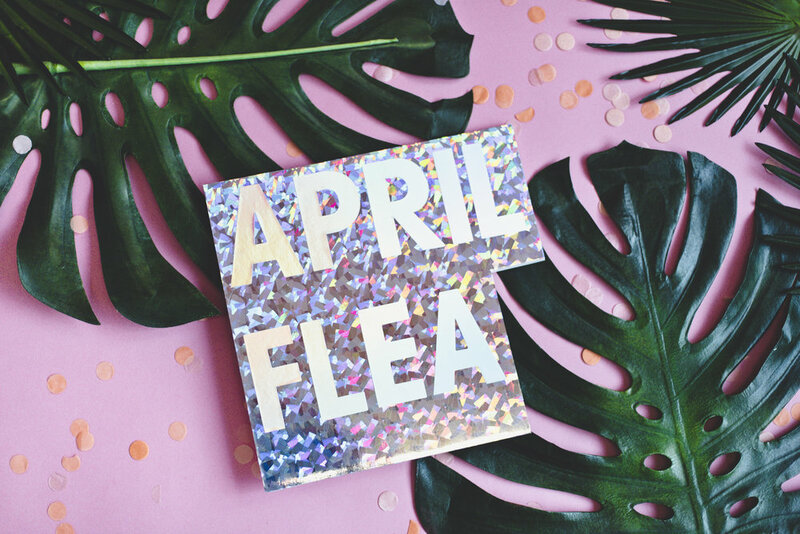 If you are looking for the full vendors list for the April Flea please check here. 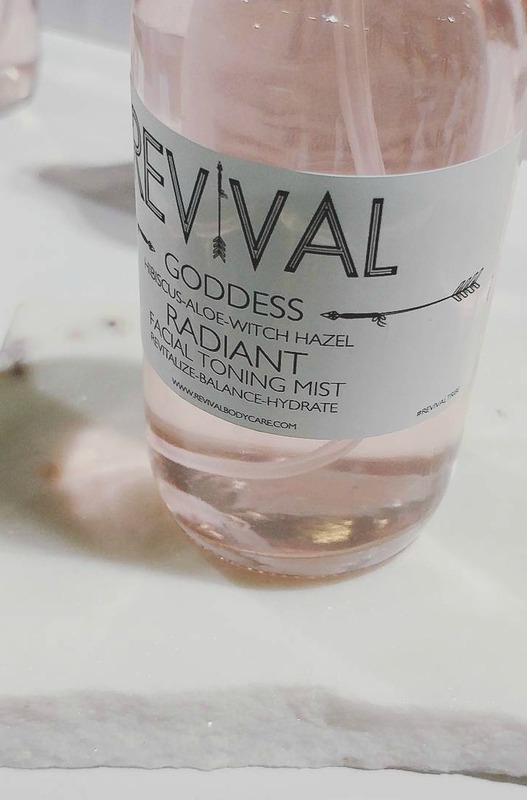 Say NO to Plastic Pores! 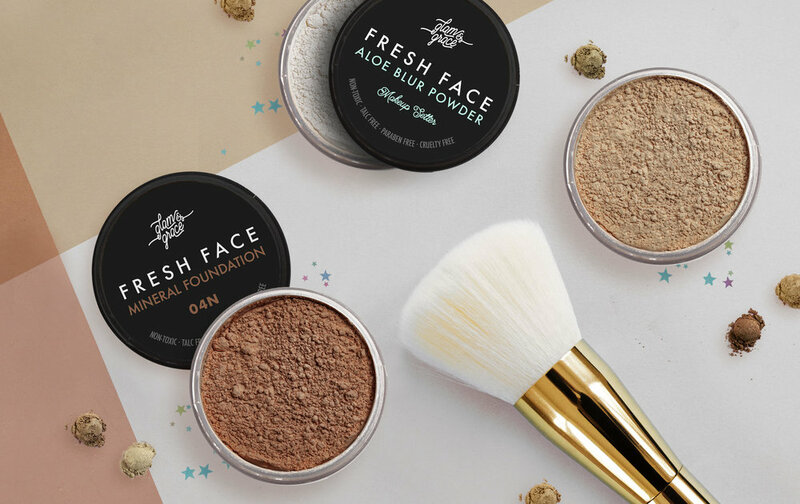 Treat your skin to the new silicone free FRESH FACE line featuring powder Mineral Foundation & liquid Antioxidant Foundation. Currently available in 6 shades and a finishing Aloe Blur Powder. Next week we're bringing new fragrances to celebrate Spring including Magnolia Blossom and Tiare & Tea Leaf to kick off the season! We have a wide variety of new soaps, bath bombs, scrubs, and body butters for everyone to smell and try at the Flea this month with new additions in the works for the Summer! Vintage clothing, shoes and accessories hand-picked with attention to quality and modern wearability. A large collection of the best vintage jeans - Levi, Lee, Wrangler and Guess. This is our new, flattering lady muscle tee with our classic Cleveland Ohio Block Design - perfect for baseball season! For the April Flea, we're bringing a BIG selection of fresh styles for ladies and gents from our Spring Collection. 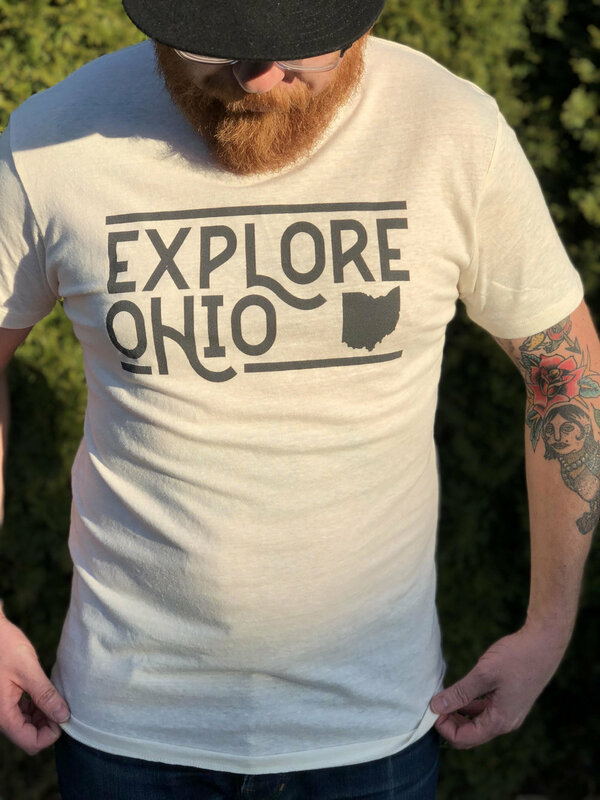 This year, I'm all about squeezing as much color, fun, and quirkiness as I can into all of my products and creations while still keeping my love of CLE at the forefront, of course! 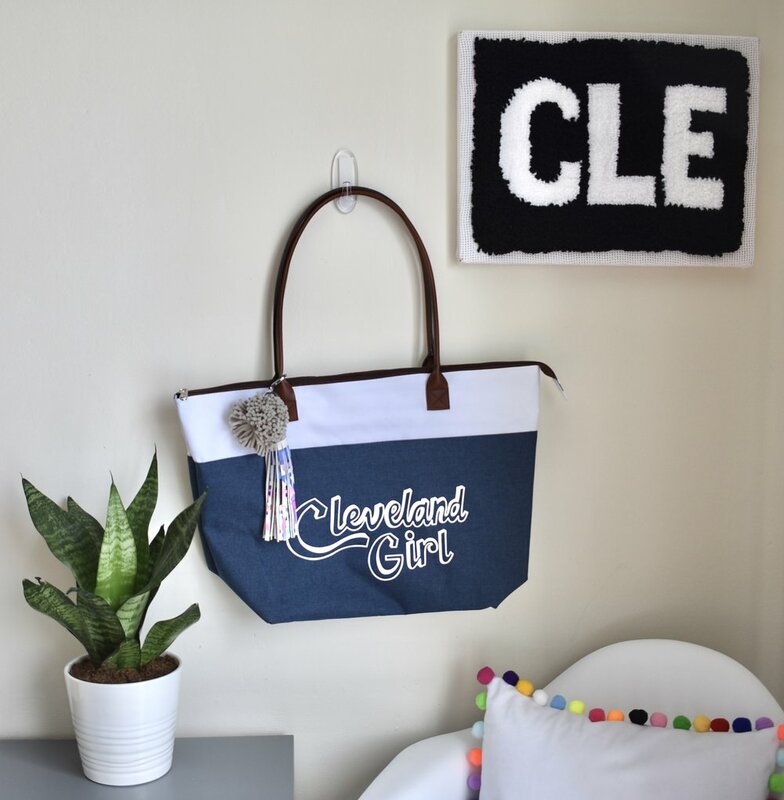 One of the things I'm most excited about is this Cleveland girl woven tote bag complete with a hand painted and handmade genuine leather tassel and pom pom! These leather tassels will also be sold separately in a wide variety of colors and patterns. New tri pocket cardigans in Ivory and other spring variations, new limited edition colors in our famous coveted trench including Millennial Pink! As well as a boatload of new tassels, YC keychains and scarves. The item you see here is a super soft tri-blend hand printed T that will be new to this years Flea along with other shirts, tank tops, stickers, hats and anything else I come up with!! Oceanne recently released their new collection Elle! 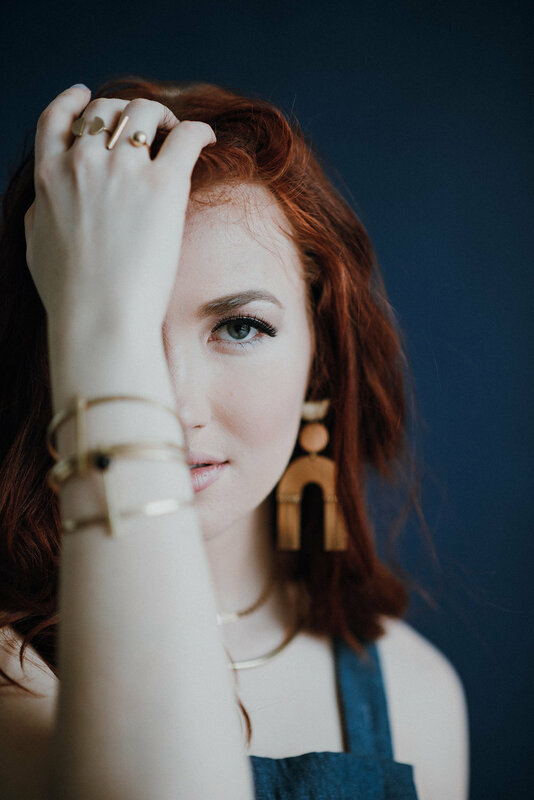 // "We are especially excited about our new Frida earrings and Zora cuff pictured above!" 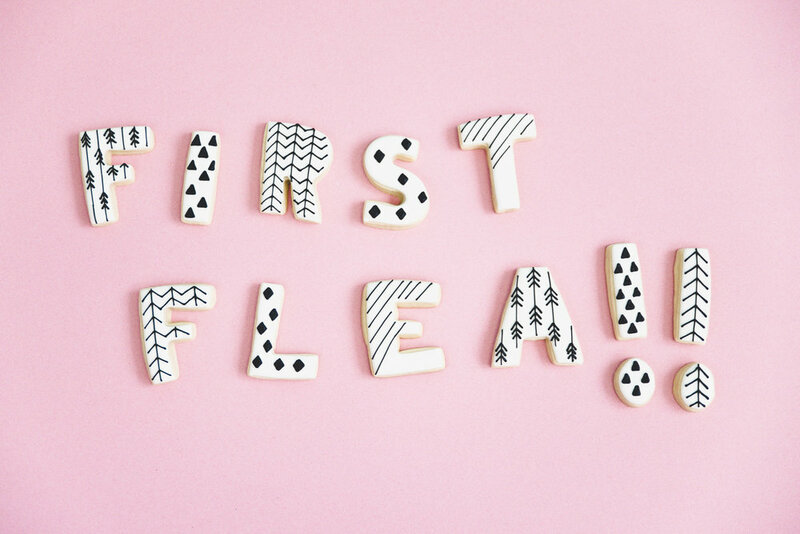 LBDS is launching 2 new collections to kick of the 2018 Cleveland Flea season! First is our handbag line featuring a Wristlet and 2 different sized Crossed Body Tote Bags. 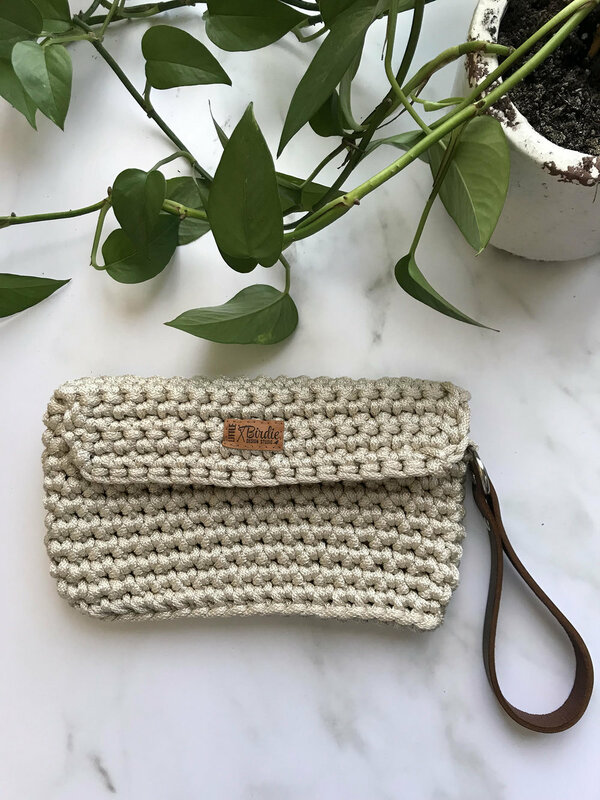 All 3 bags are crocheted by hand and included custom made leather straps and magnetic snaps. The 2nd collection is our Knit/Crochet themed gear! Items include super soft tee’s and tanks along with project tote bags for all those yarn lovers out there! orainnes Cottage is sharing wreaths & wall hangings inspired by the wild, untouched beauty of natur this season. We have a brand new series of themed notecards, including Harry Potter and Star Wars inspired cards, along with our monogram collection, featuring WTF and OMG (photo attached). 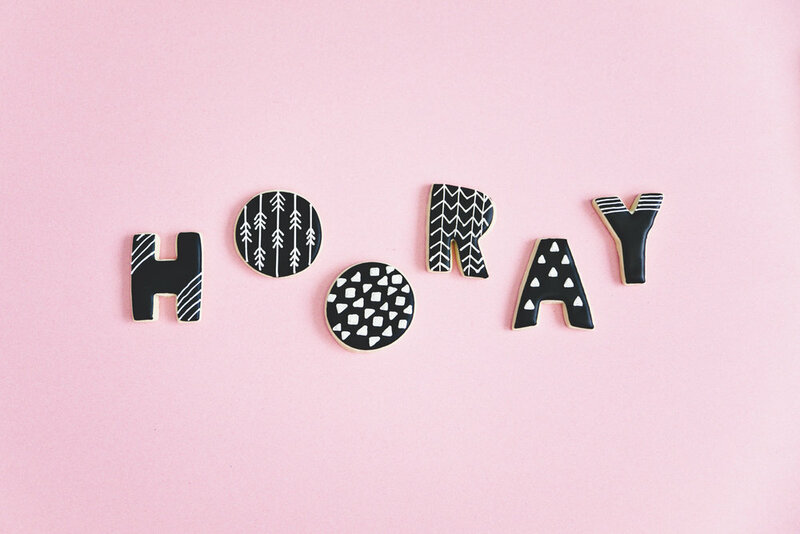 Want your own monogrammed notes? Order yours in the color of your choice at the first Cleveland Flea and pickup up at the next! I have been screen printing on fabric that will be sold as fabric squares, and are sewn into pillows among other things. I also have new tote bags and a new drawings for printing on paper and shirts. 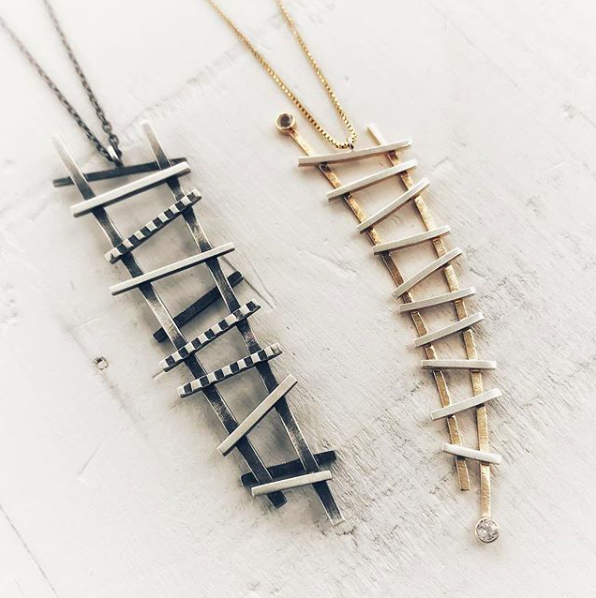 Sarah Krisher Studio will bringing more one-of-a-kind pieces of jewelry to the April Flea than ever before. Along with them, there will be plenty of Flea favorites with new designs in her glass enamel work and many new silk cord necklaces. Vinyl LP storage. Multiple styles and sizes made from locally milled wood and other locally sourced components. This year I'm combining my love of vintage home decor and art. Look for vintage pieces that have been hand-painted to update their style as well as an expanded collection of nature inspired and global vintage goods. 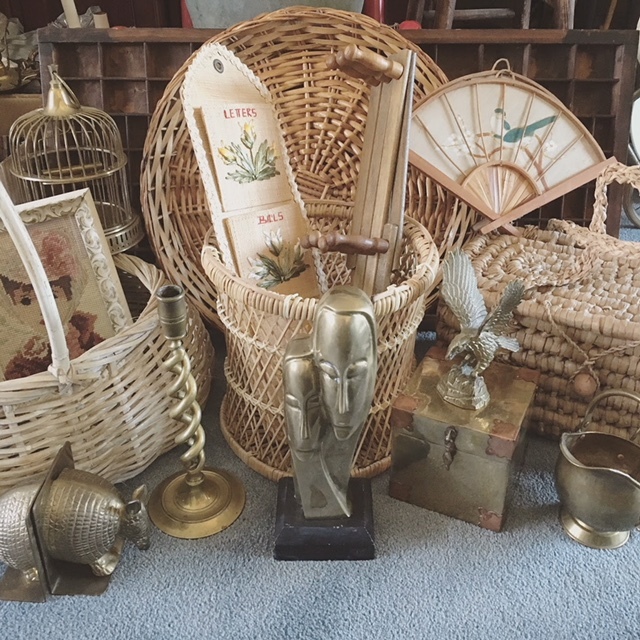 Suzy Q's Redo's is bringing lots of baskets and brass to April Flea! We have a ton of new items! 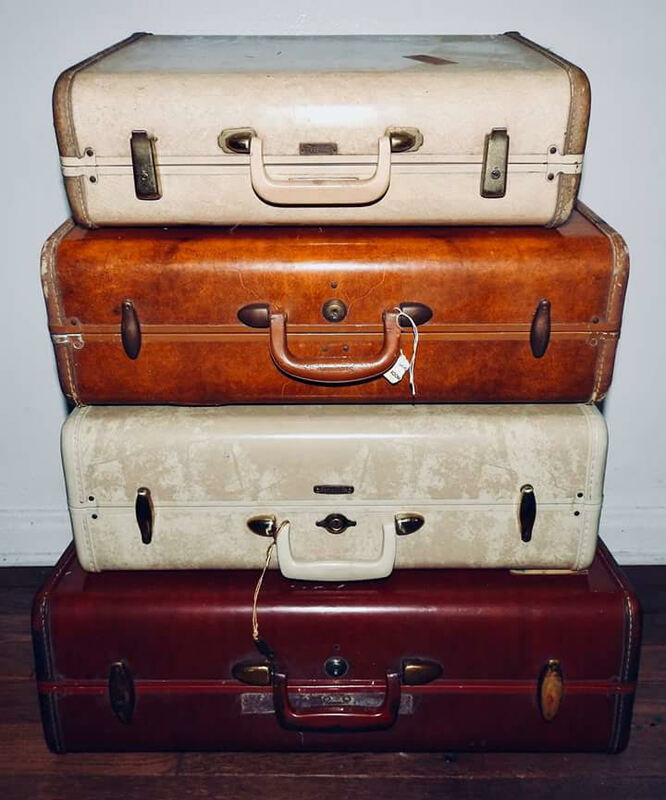 The items in the picture are fabulous vintage samsonite suitcases. We also have a ton of vintage kitchen items like pyrex, coffee mugs and dishes. We have a bunch of vinyl, concerts t-shirts and fun kitschy items too.